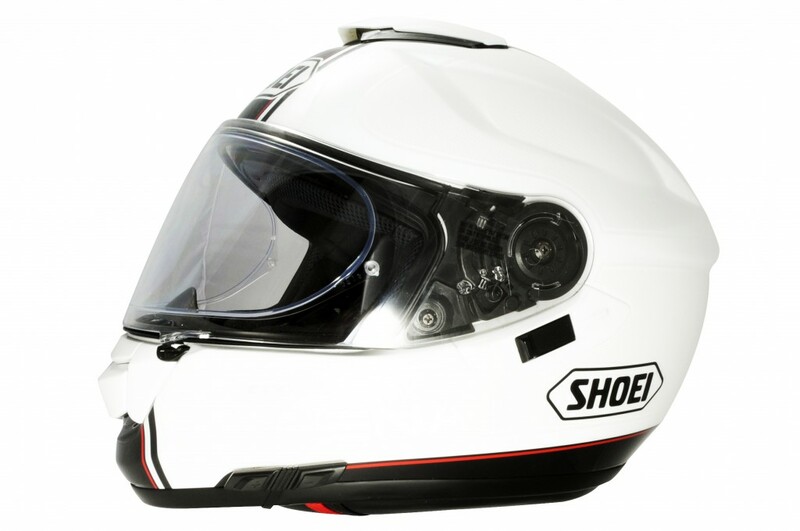 The Sena 3S-W is a self contained affordable wireless motorcycle helmet intercom designed specifically for riders who require a no frills, simple to operate communicator. It includes a Bluetooth 3.0 stereo headset and Bluetooth intercom in a compact design. Stay connected, listen to stereo music (from any Bluetooth player including your phone), talk to other riders and manage GPS navigation at a price point that is hard to beat. If you are a fan of simplicity then the 3S-W has only 2 buttons to control the works. Featuring a unibody design that integrates the main unit, control panel, speakers and microphone as one, allowing for simpler installation. It also aids ease of use by limiting any distractions when communicating on your bike ride. Cost effective does not, however, mean compromise as the 3S shares many of the award-winning features of its bigger siblings from the Sena Bluetooth Intercoms range. Communicate either to your passenger or to another bike (up to 200 m ). Listen and control music with its integrated AVRCP profile, hear GPS commands, be kept up to date with the status of the group with voice commands and call hands free on your Bluetooth cell phone. All thanks to an intuitive user friendly design. The Sena 3S-W Unibody design integrates the main unit, control panel, speakers and microphone which makes installing the system simpler and quicker. 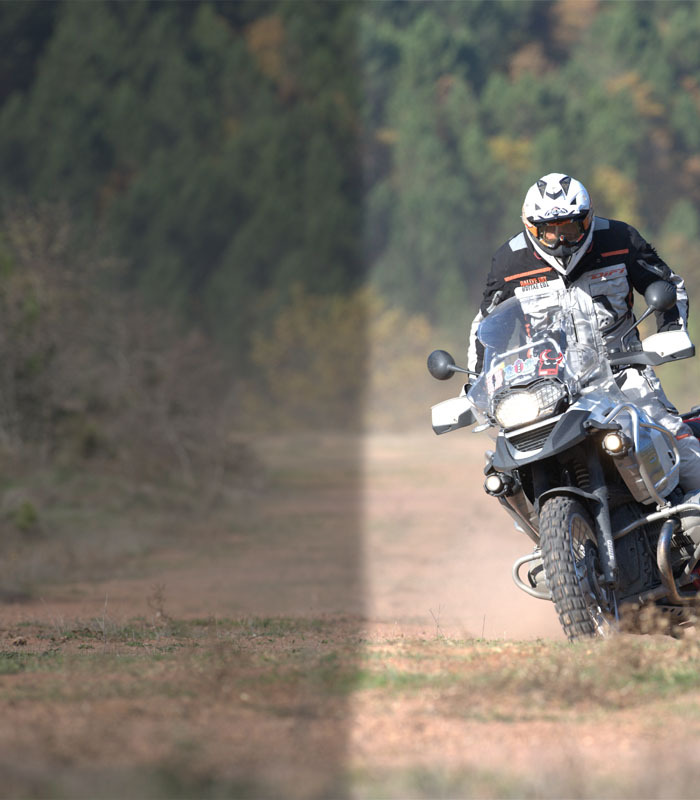 The intuitive two-button user interface limits distractions when riding. 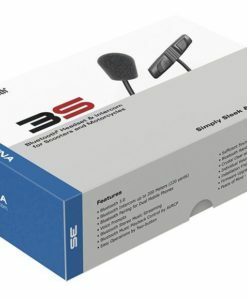 The Sena 3S headset comes standard with Bluetooth 3.0 technology allowing riders to wirelessly make mobile calls, listen to stereo MP3 player music and audio instructions from a GPS navigation unit. Riders can also effortlessly hold conversations with another motorcyclist or passenger via the Bluetooth intercom system. Sena’s full product line provides crystal clear, natural sound quality and is integrated with an audio booster providing sufficient sound level for noisy environments. 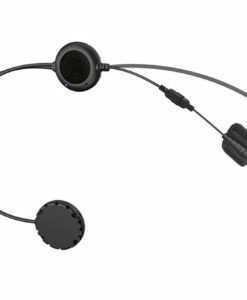 With a noise-reduction mechanism built into the headset, riders can enjoy a clear and loud level of audio with audio boosting. The 3S has integrated voice prompts into all of their units to allow riders to understand the device status instantly (e.g battery charge remaining) with voice feedback. 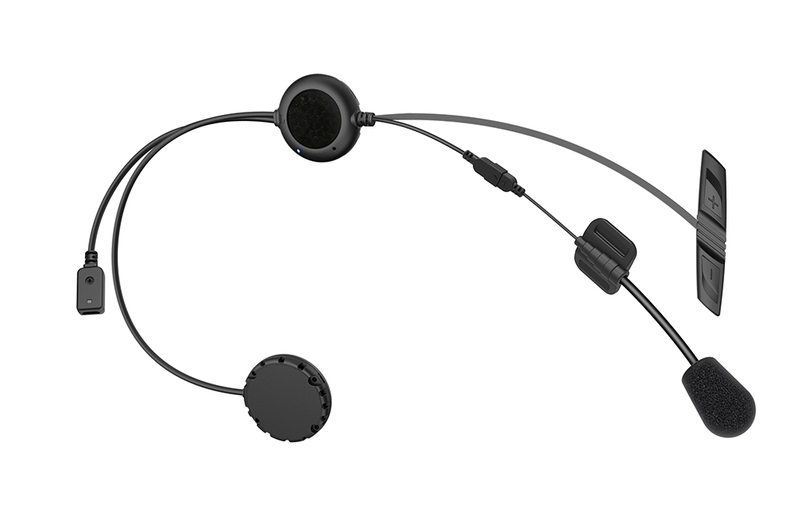 Sena provides voice prompt options for multi-language, English, French, German, Italian, and Spanish. The Sena 3S is fully up-gradable, check for updates regularly. 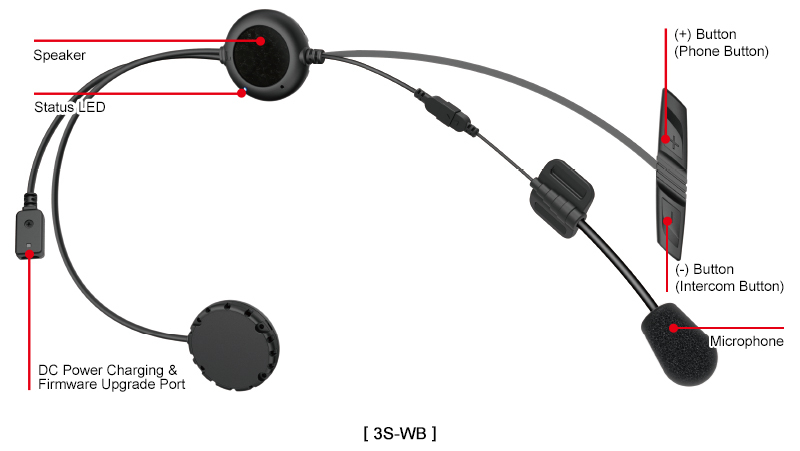 The Sena 3S-WB is an affordable biker Bluetooth headset for riders who require a no frills, simple to operate wireless music player, intercom and GPS communicator in a compact design.This unit is for 1 Rider and includes everything to mount on 1 helmet.